Continuing our brandy-focused week, we’re moving on to arguably the best-known example: Cognac. 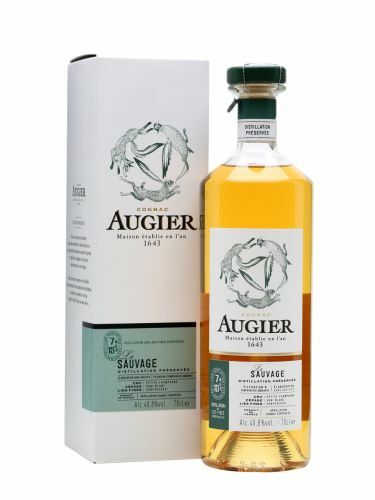 Where better to start than with the very first house, Augier? Made from the now rarely seen Folle Blanche grape, which was once the Cognac grape, but was almost wiped out and replaced after the phylloxera epidemic of the late 19th century. 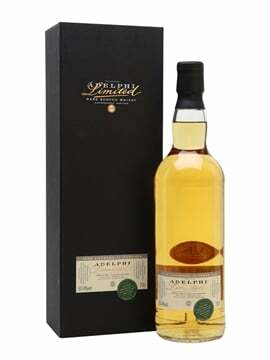 Nose: Pronounced fruity notes dominated by apple and marmalade with a hint of nutmeg. 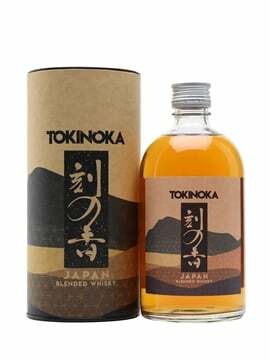 Palate: Full bodied with a creamy texture; apple and pear at the front, backed up by spicy hints of black pepper and clove. Finish: Medium to long with a spicy finish. Comment: An enjoyable fruity and complex Cognac that works as an aperitif as well as after dinner. Ugni Blanc accounts for 97% of all grapes planted in Cognac and these particular ones were grown in the chalky soils of Petite Champagne, which gives structure to the Cognac. Nose: Richer and more intense than Le Singulier. There’s a flinty minerality and hints of mango and pineapple. Palate: Drier than the tropical fruit suggested on the nose. Dried apricots and prunes, with gentle clove spice in the background. Finish: Shorter than Le Singulier, drying with clove spice the last flavour left. Comment: A richer style of Cognac that would be best enjoyed as a digestif. Produced from one grape variety in a single region, both these Cognacs have their own identity. As a lover of creamy textures in my spirits, I lean more towards Folle Blanche Cognacs. 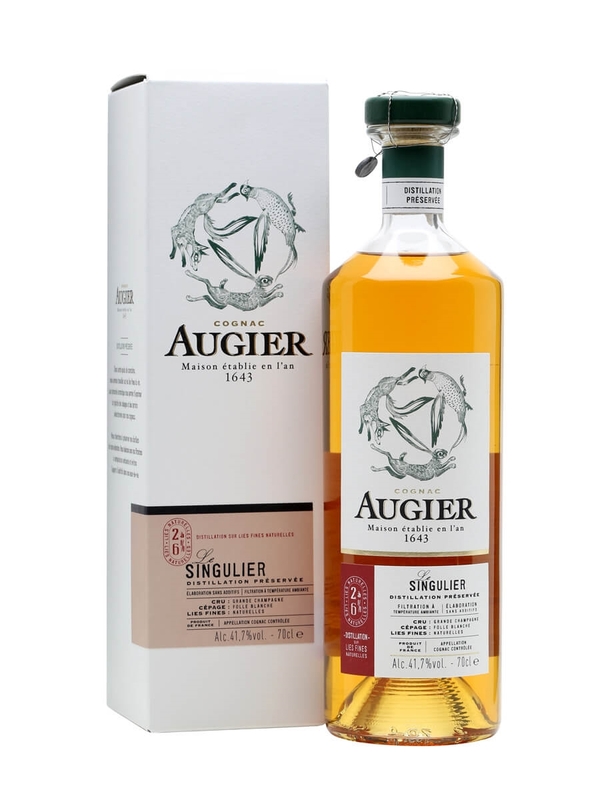 So it is no surprise that Le Singulier is my favourite of the two, and at a smidgen above £40, it offers great value for money. Digital Entrepreneur Awards 2015 – we are the champions! A beautiful bottle of 1948 vintage Grande Champagne Cognac from Augier Freres, who may well have been the first Cognac house. 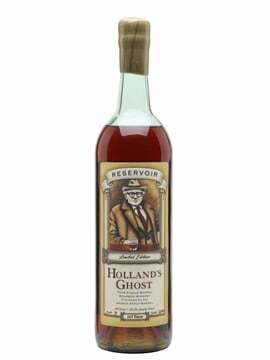 This was matured for around a quarter of a century, being bottled in 1973. 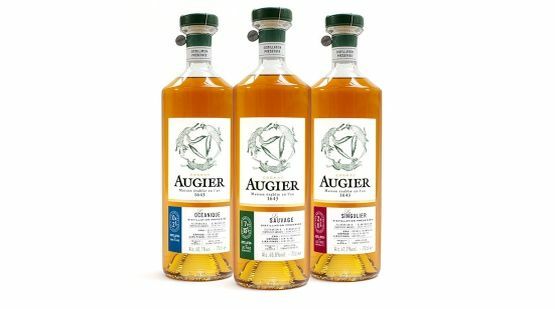 Cognac Augier was founded by Philippe Augier in 1643. Now under the stewardship of Pernod Ricard, the house is undergoing a revitalisation. 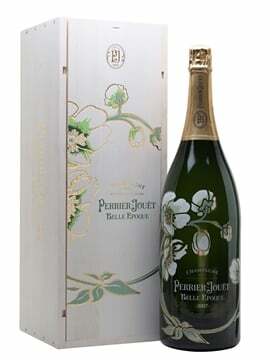 Le Singulier is made with Folle Blanche grapes from Petite Champagne – big, bold and intense. 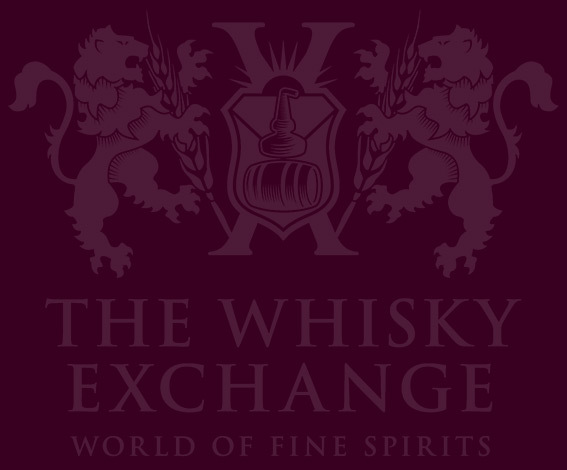 Founded by Philippe Augier in 1643, this old Cognac house has been revived since its takeover by Pernod Ricard in 2013. Le Sauvage is made with Ugni Blanc grapes from Petite Champagne – complex, fruity and lightly spicy.